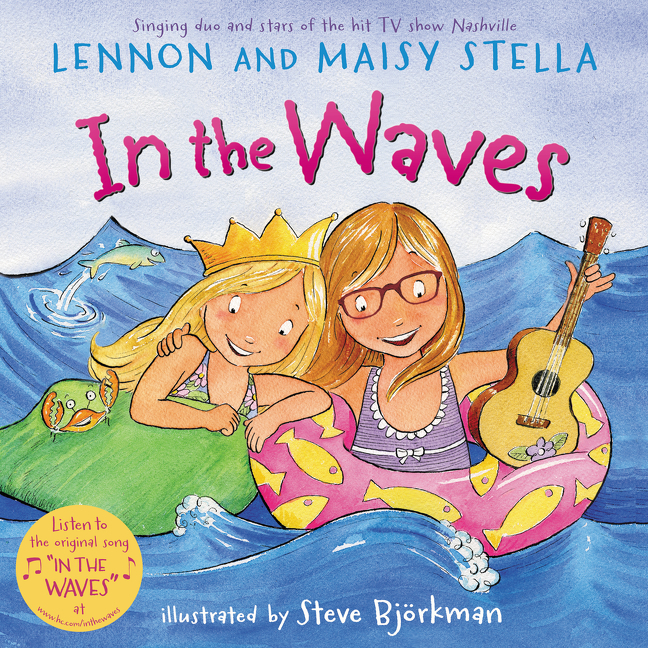 Join Lennon and Maisy Stella, the stars of the hit show Nashville, debut their first-ever picture book sing-along adventure, In the Waves. They may only be 15 and 11 but they clearly have a big future in music and books. The sisters now reside in Nashville, Tennessee, with their parents, MaryLynne and Brad Stella (of the country music duo the Stellas). Though Lennon and Maisy have already scored a Top 40 hit with their rendition of “Ho Hey” by the Lumineers, “In the Waves” is their first released original song. These two girls have traveled the world singing their songs. I must warn you this song is extremely catchy and extra adorable. hand, they are off to splash the day away. The book is especially great because the fun lyrics are paired with gorgeous illustrations by Steve Bjorkman. So much color even I can’t look away! Most kids would love a beach vacation so this book can take them there! 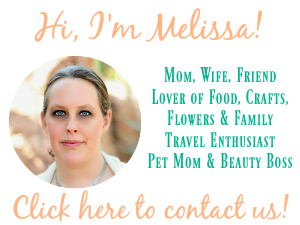 Bonus search and find fun is included! A tiny crab appears fourteen times throughout the book so make it extra fun as your kids find him! My youngest has a small obsession with look and find books so she was extra excited about this feature. I have 2 girls of my own that love the beach and singing so this book became an instant favorite with them. I can’t wait to hear their next songs and see what more books they collaborate with. Connect: You can connect with HarperCollins Children’s Books on Facebook and @HarperChildrens on Twitter.